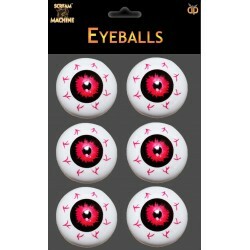 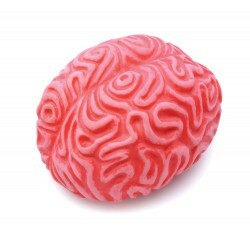 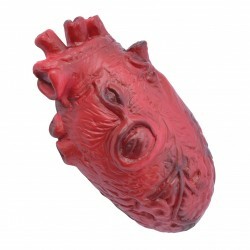 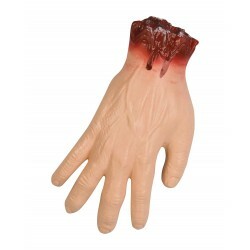 Our dismembered Halloween Body Parts are just the thing to add plenty of blood and gore to the Halloween Party Atmosphere. 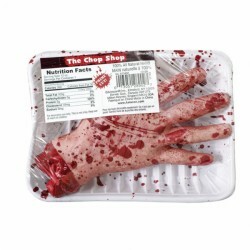 Bloody Cut Off Arms with protruding bone stumps, Severed Hands with exposed tendons, Cut off fiendish Feet, ghastly sliced Fingers and grisly chopped off Ear's are definately something to add to your Halloween Decorations and Horror Props if you are creating a Body in the Bath scene or a Chop Shop Room. 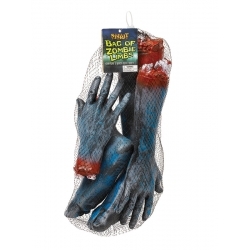 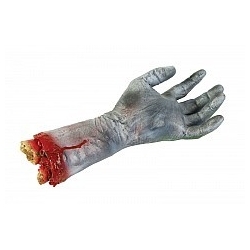 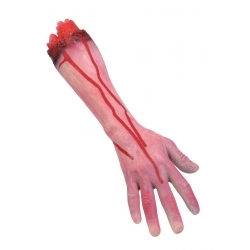 Many Halloween ideas will come to mind with our bag of Halloween Prop Zombie Limbs and 'The Thing' is an Animated Life-like Hand that no Halloween Party should be without. 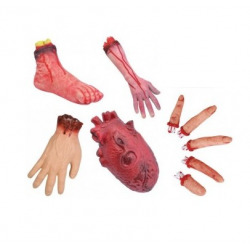 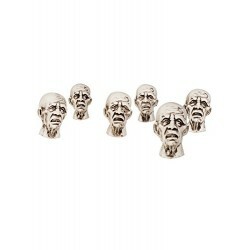 And if you really want to 'get ahead' of the rest with your halloween decorations then dont forget our ghoulish life-like Cut Off Heads.